NOTICE: CMS announced on June 25th that Quality Reporting Program (QRP) data for Inpatient Rehabilitation Facilities (IRFs), Long-Term Care Hospitals (LTCHs), and Skilled Nursing Facilities (SNFs) is due August 15, 2017 for the first quarter of 2017. After several years of study and actuarial assessment, CMS has proposed a new reimbursement system to take the place of the existing SNF Prospective Payment System (PPS). As currently outlined, Resident Classification System, Version 1 (RCS-1) will take effect on October 1, 2018, pending comments and revisions during the interval. As such, some uncertainty remains regarding the final system details, implementation schedule, etc. a non case-mix administrative component covering room & board, etc. While this change is being contemplated and perhaps ultimately implemented, the evolution of value-based payment and health care reform continues to shape local markets and require providers to ensure their clinical programming meets stringent expectations from various stakeholders. 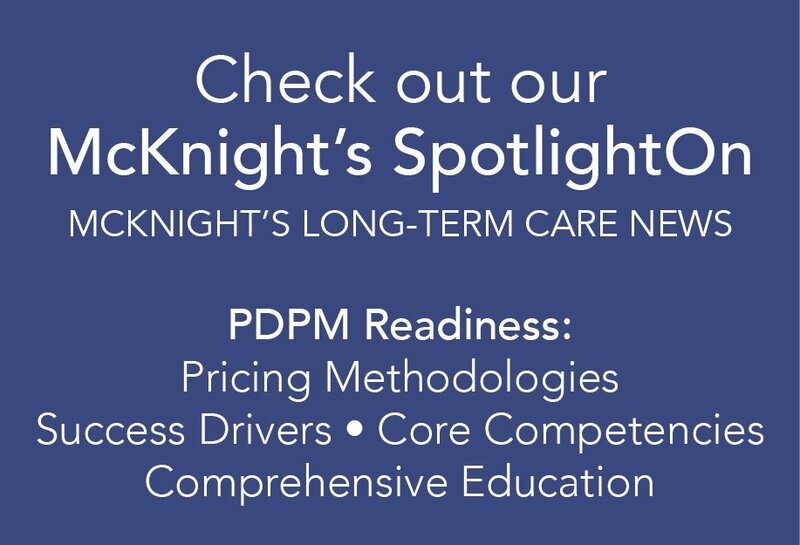 Those providers who have been preparing for value based payment will likely find themselves better prepared for a transition to RCS-1. 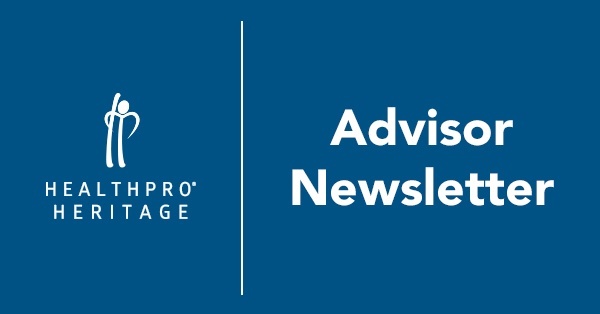 As HealthPRO®/Heritage plans for this important change, we will be continuously sharing information with you to build an understanding of the complexities, nuances, and core competencies needed to succeed in the new reimbursement environment. Who is responsible for developing these common standards and definitions for performance reporting? Does it make sense for providers at each level of care to share the burden? For example, PHASE ONE “Rules of Participation” requires SNFs must provide “standardized patient assessment data, data on quality measures, and data on resource use” for downstream home health agencies to all residents/resident representatives in an effort to assist with making informed decisions in choosing a home health provider. As consultants to both SNFs and HHAs, HealthPRO®/Heritage has a unique perspective on SNF/HHA opportunity to collaborate on this initiative. In fact, on behalf of our SNF customers, HealthPRO®/Heritage recommend providing a scorecard template to the HHAs wishing to receive discharges from the SNF setting, because the burden of compiling data to support discharge planning and safe transitions should not rest only on the skilled nursing operators. In fact, SNFs should feel empowered to request partner home health agencies to compile – in the form of a “Home Health Performance Scorecard”– a list of services offered, patient satisfactions scores, clinical capabilities, and success indicators such as quality measures, star ratings and functional outcomes data. Opens the door for the discussion re: SNFs expectations re: timely follow-up, readmission rate mitigation, outcome expectations, etc. SNFs & HHAs: What About the PEPPER? Skilled Nursing and Home Health TAKE NOTE! The PEPPER is CMS’s “Report Card” that summarizes your performance (compared to your peers & over time*) on important success drivers. This feedback report (delivered annually) serves up important statistics for HHA and SNF providers. *PEPPER can be used to review three years of data and how you compare with other facilities/agencies in the nation, state and/or MAC jurisdictions. Identify opportunities for improvement related to case management, documentation, therapy utilization, discharge planning and quality of care, etc. Since 2013, PEPPER has been available for all SNFs (and since 2015 for HHAs), but many providers either don’t know to access the PEPPER or haven’t been motivated to do so. HealthPRO®/Heritage encourages you to retrieve this critically important report ASAP! ultimately significant competitive advantages for our SNF/HHA clients. On July 14, 2017, CMS notified SNFs that were determined to be non-compliant with Skilled Nursing Facility (SNF) Quality Reporting Program (QRP) requirements for Quarter 4 of CY 2016. Non-compliance letters were placed into facilities’ Quality Improvement and Evaluation Systems (QIES) - Certification and Survey Provider Enhanced Reporting (CASPER) system and also mailed directly to providers. Providers that receive a letter of non-compliance may submit a request for reconsideration to CMS via email no later than 11:59pm PST, August 13, 2017. If you received a notice of non-compliance and would like to request a reconsideration, see the instructions in your notification letter and on the SNF Quality Reporting Reconsideration and Exception & Extension webpage. For more information about SNF QRP, click here for details and strategies from HealthPRO®/Heritage. Questions about what you read or want to partner with HealthPRO®/Heritage?